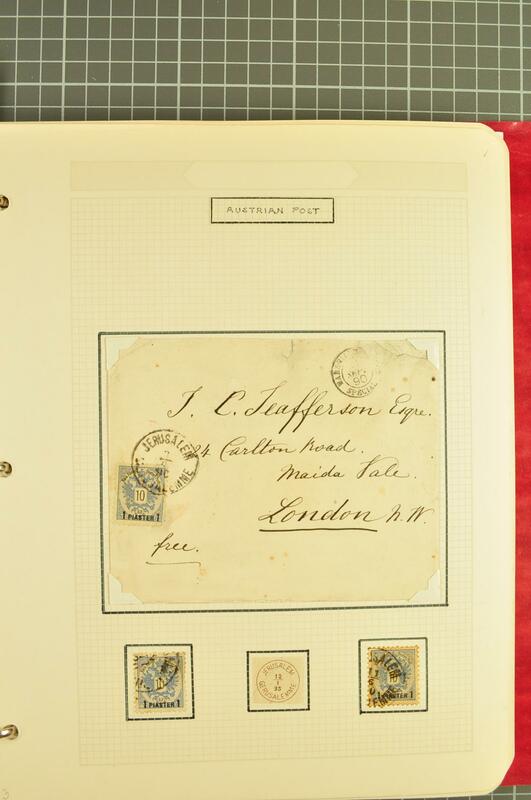 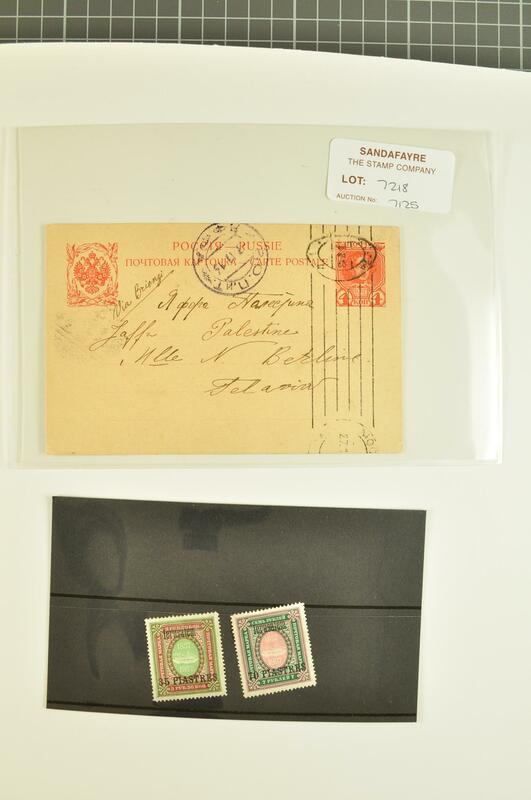 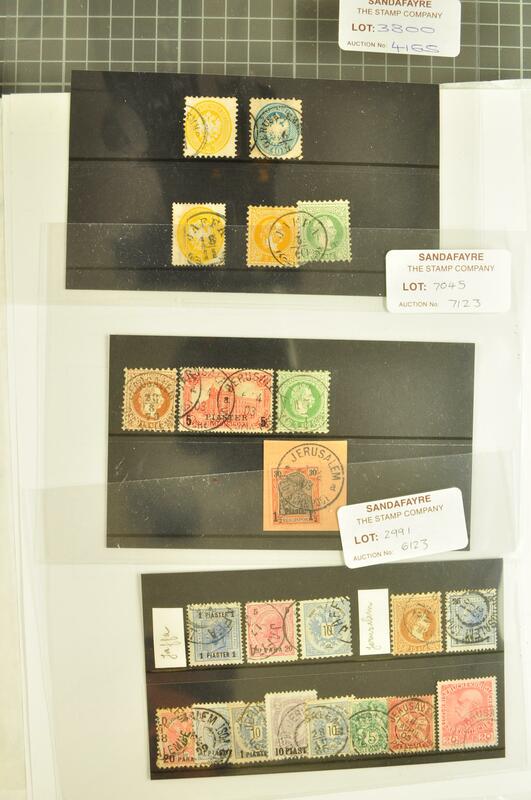 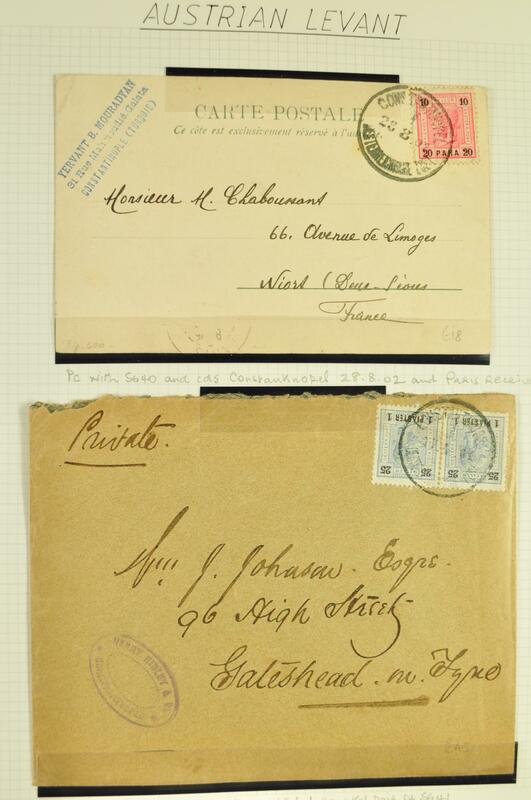 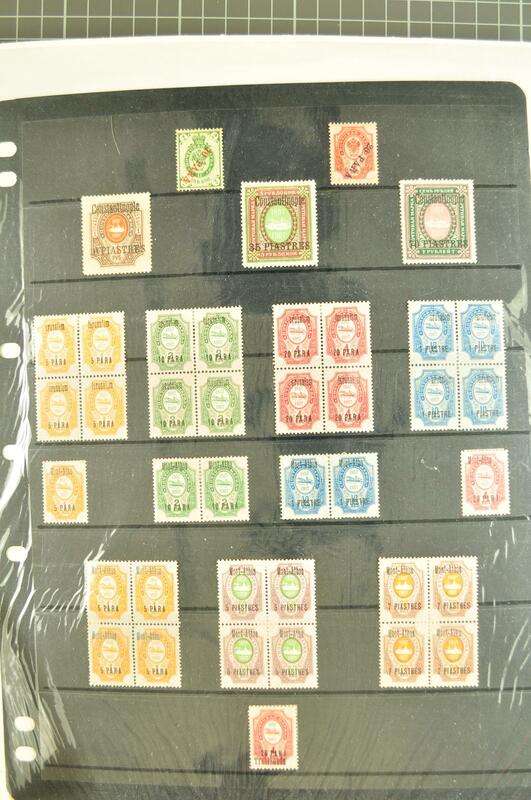 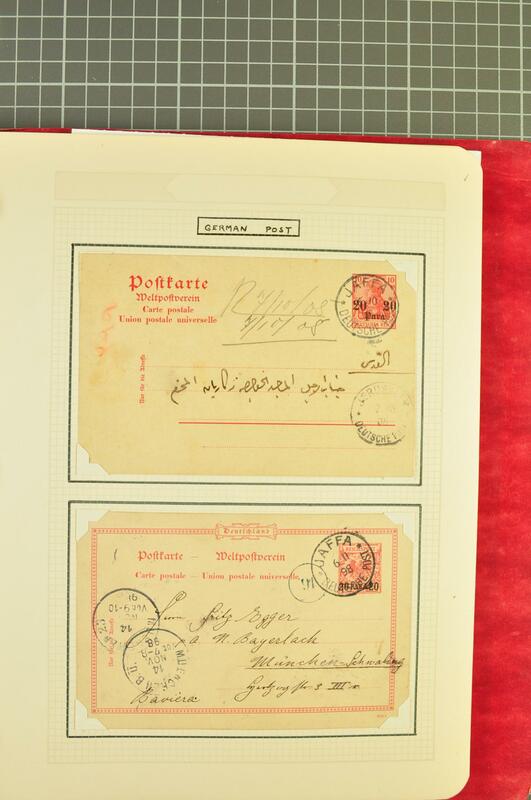 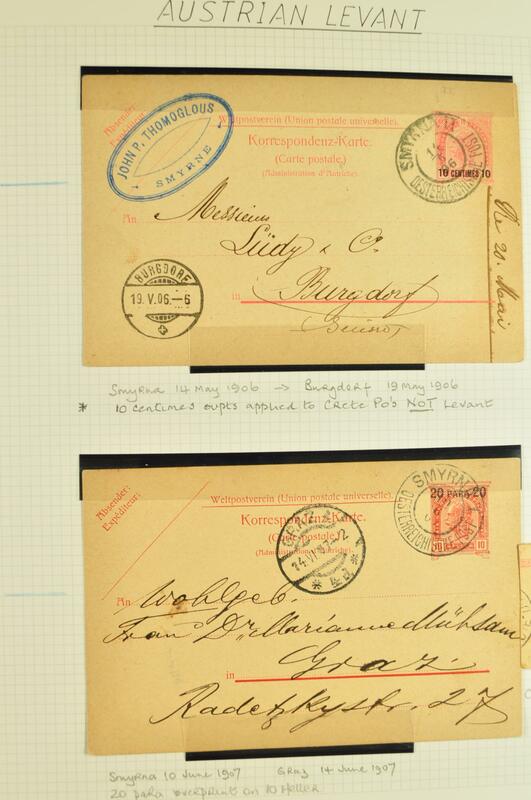 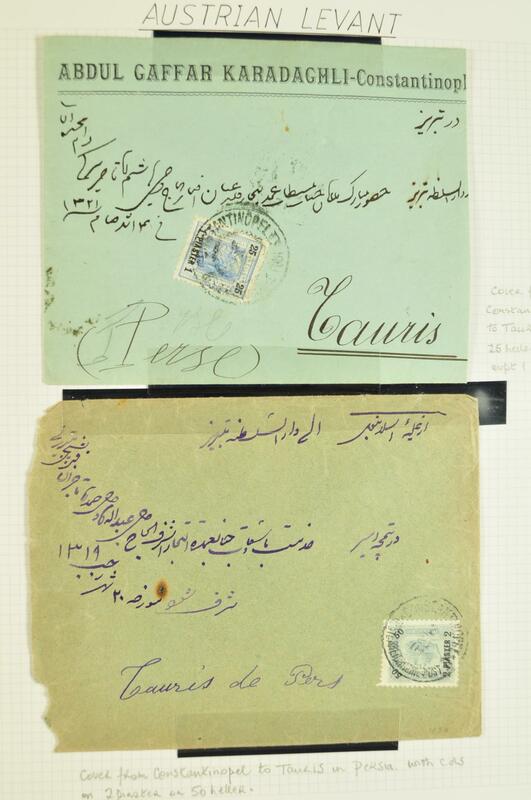 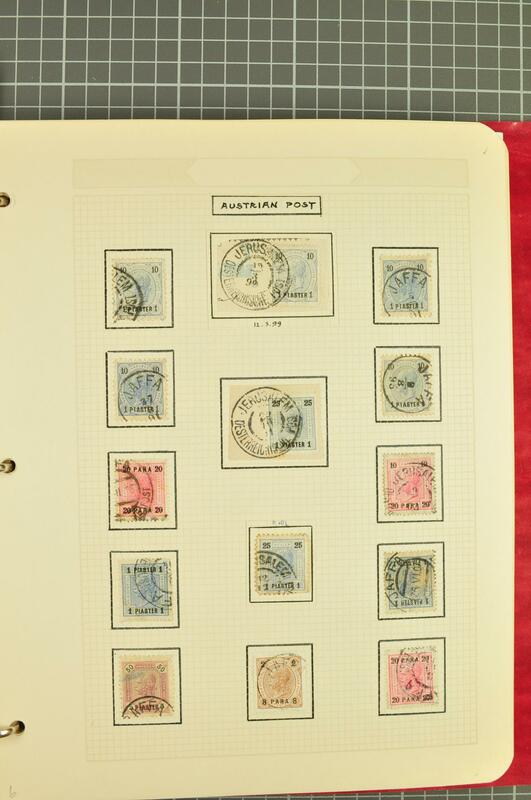 Foreign Post Offices 1867/1914: Collection on leaves and loose with Austrian Levant 1863 Arms 2 s. yellow cancelled JAFFA cds, 1864 issue 2 s. and 10 s. blue cancelled GERUSALEMME, thereafter with fine range from 1883 issue all cancelled in the Holyland with covers and postal stationery usages, French P.O. 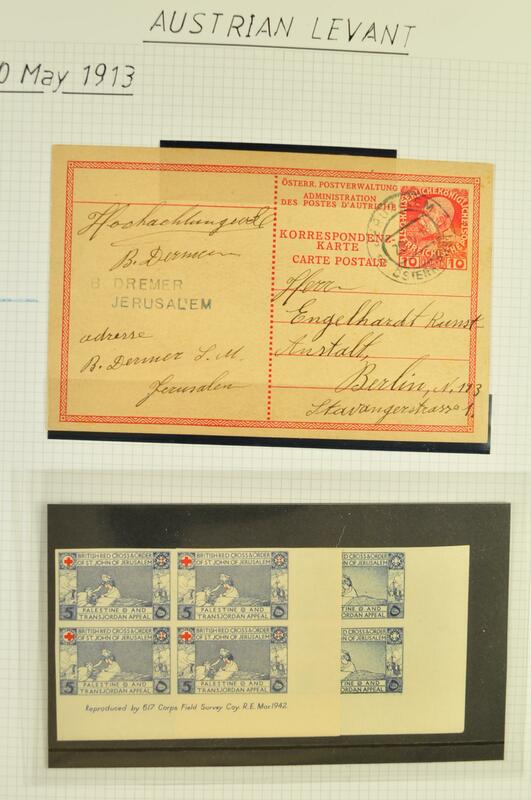 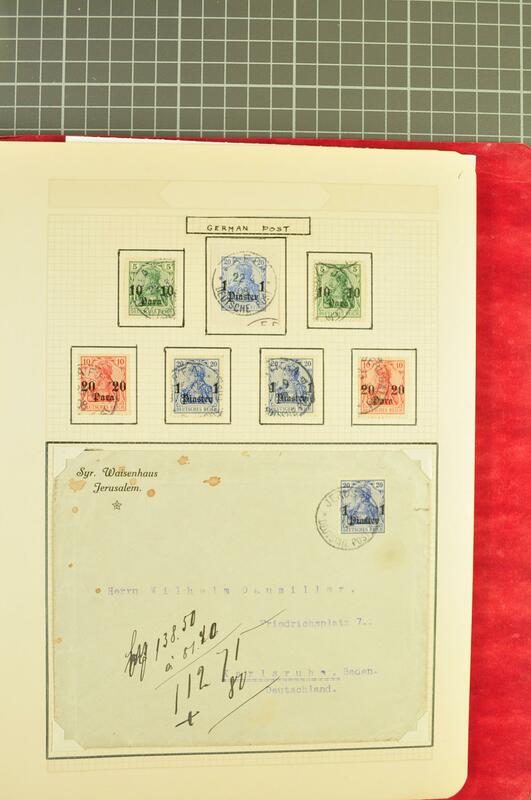 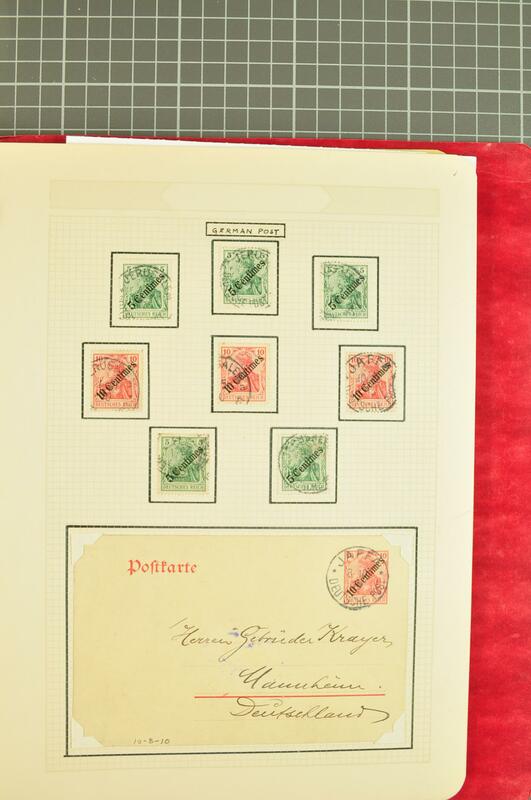 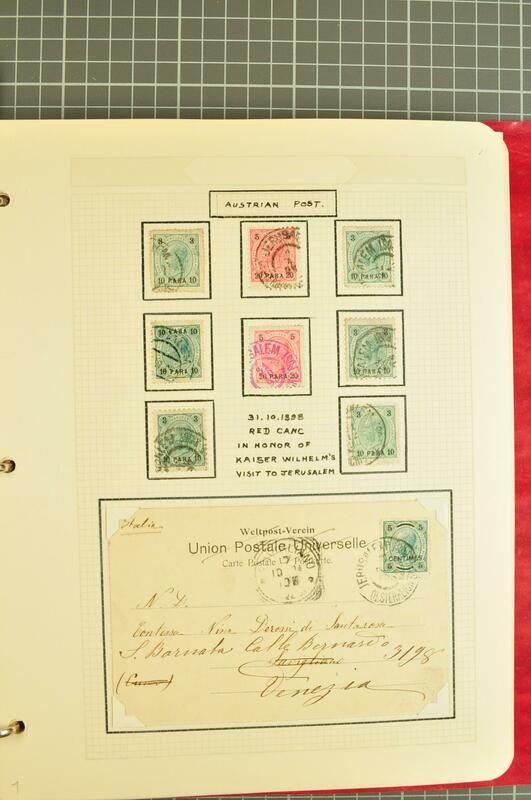 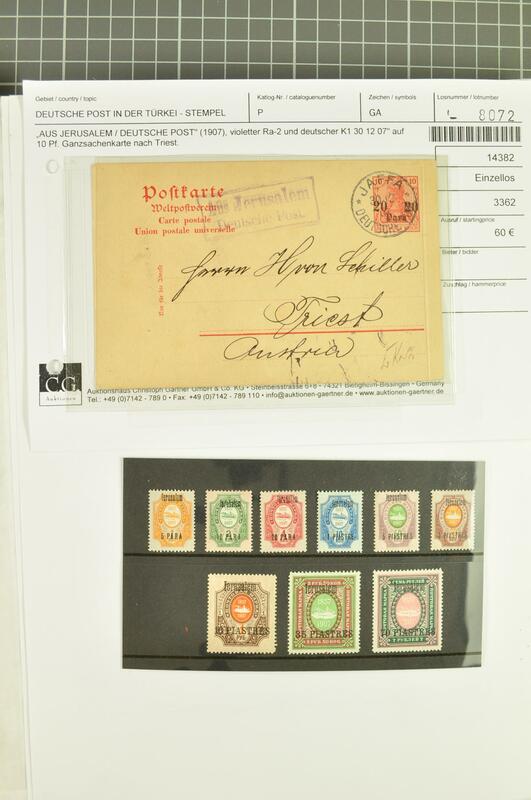 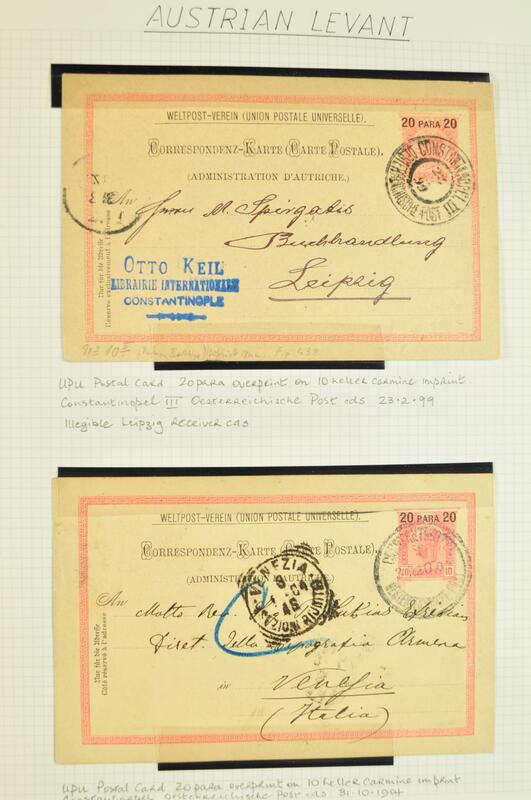 with laureated 40 c. cancelled '5089' gros chiffres, German P.O. 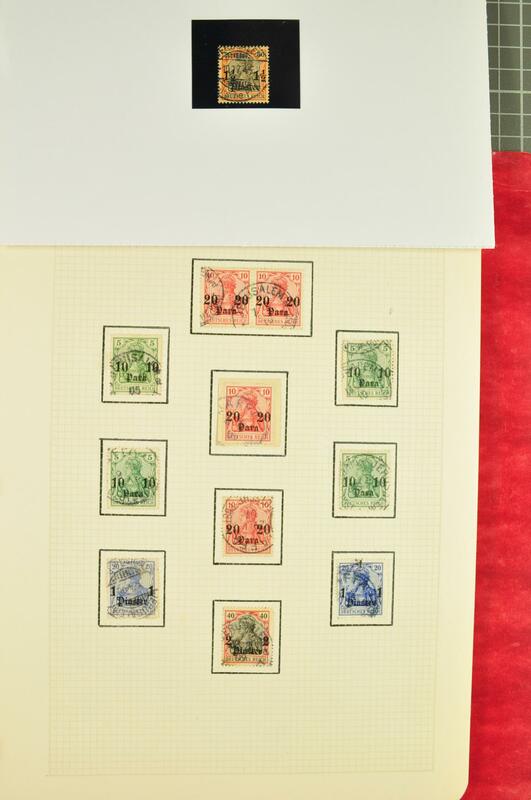 's with range of optd. 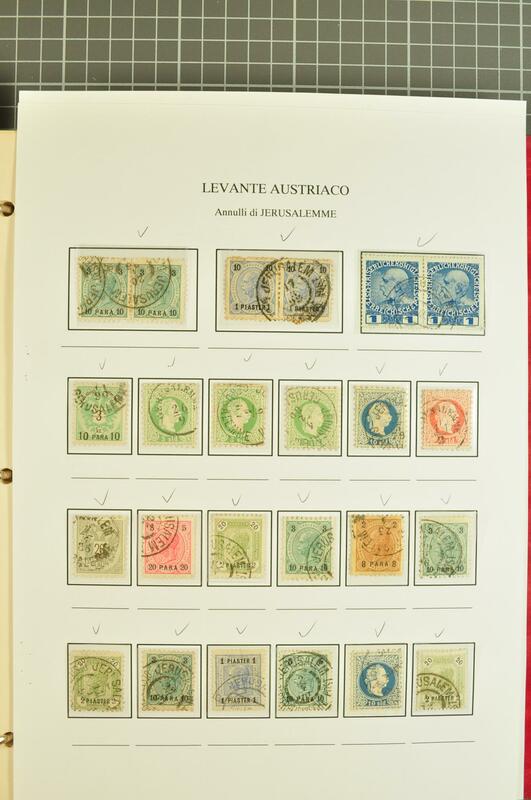 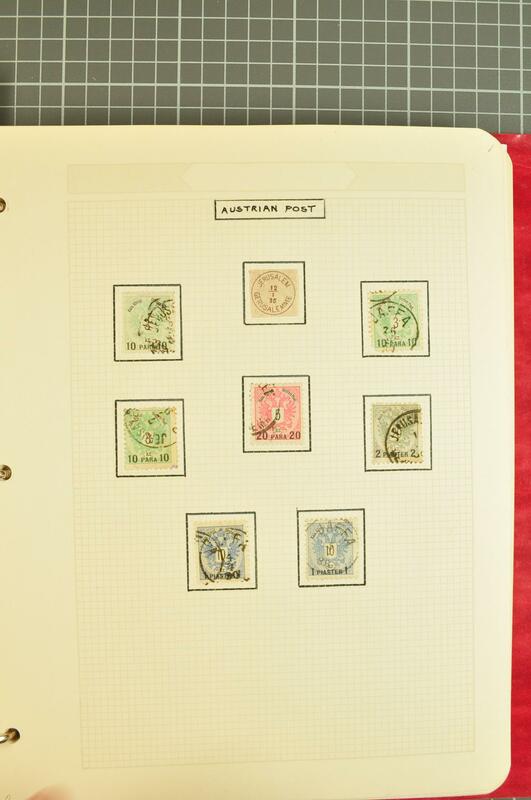 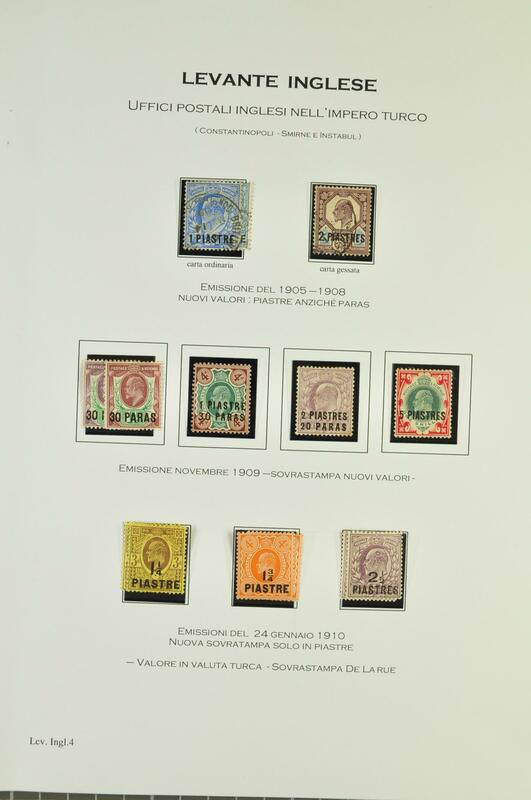 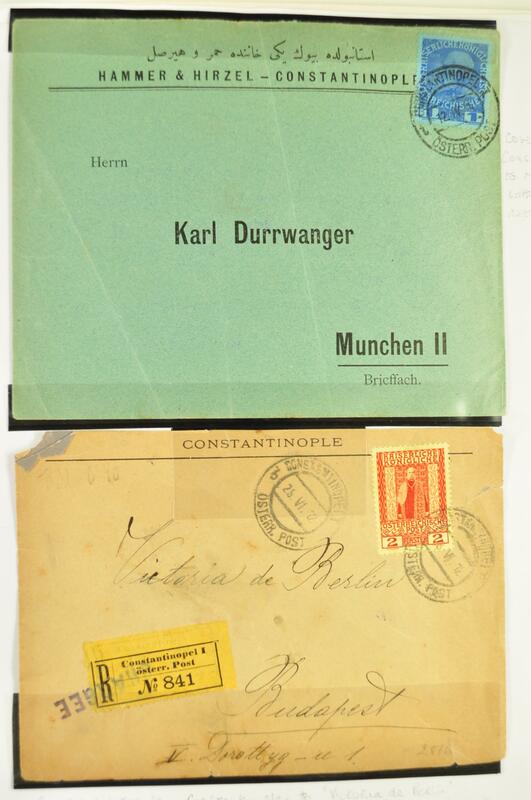 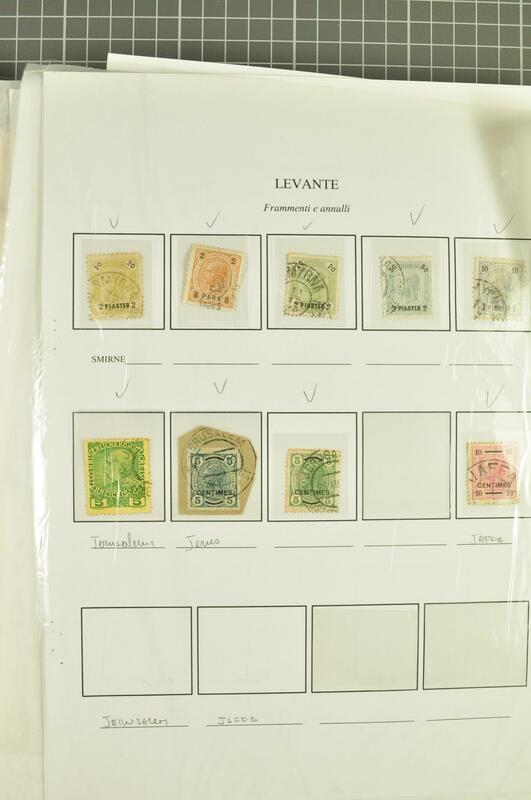 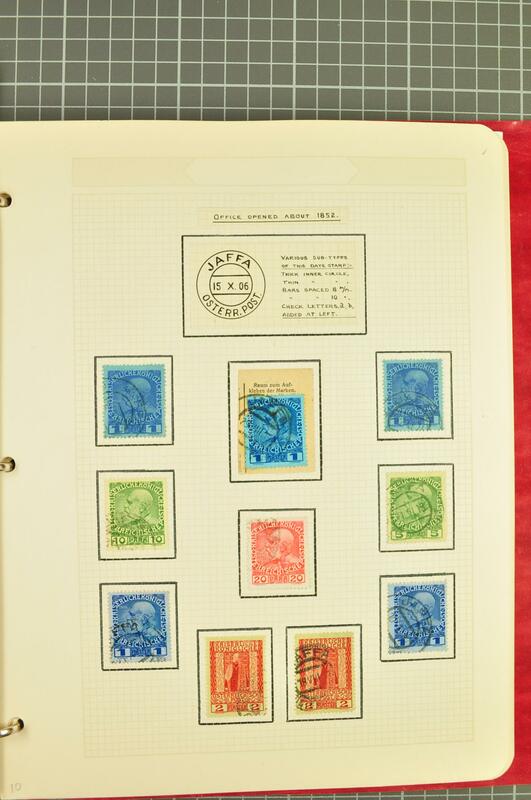 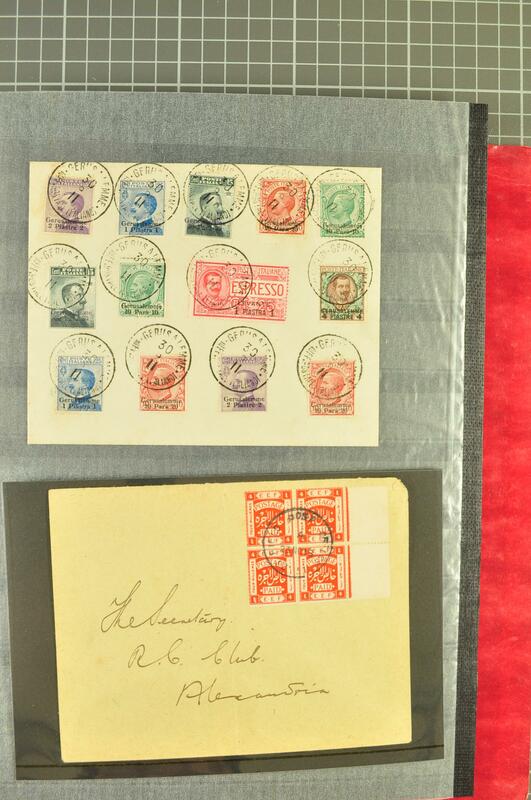 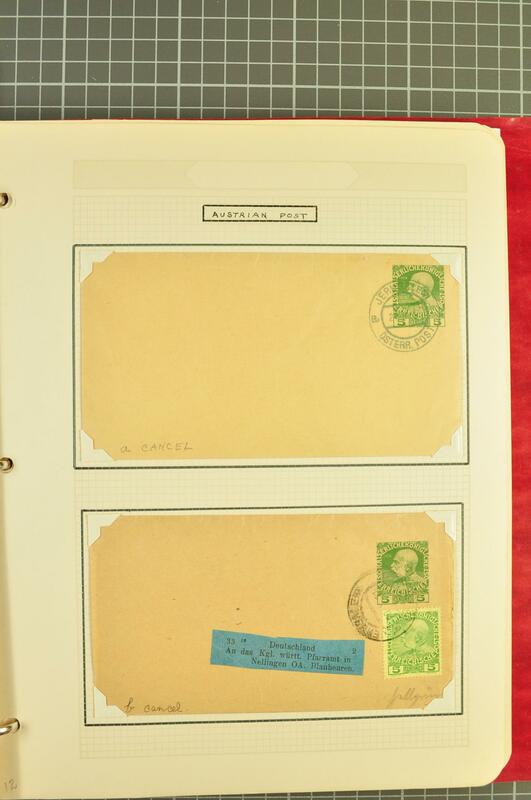 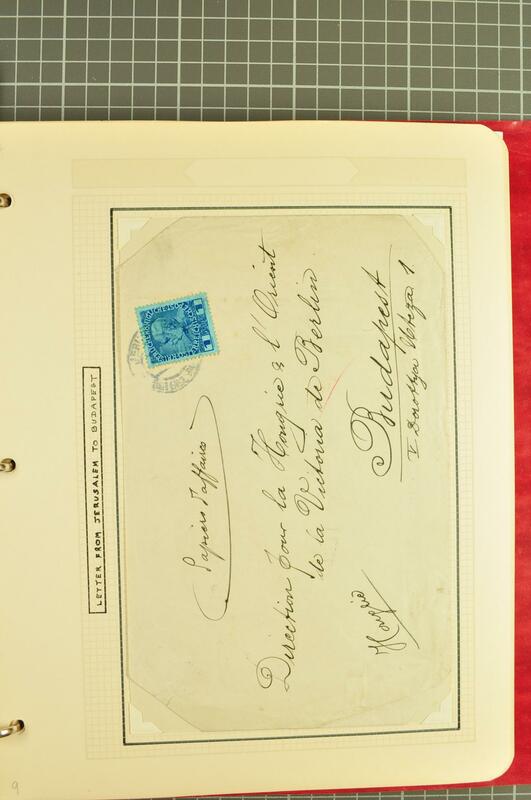 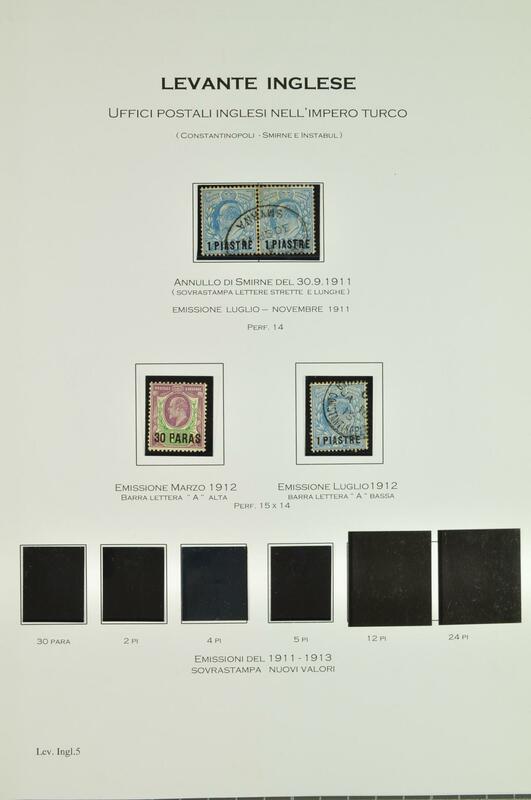 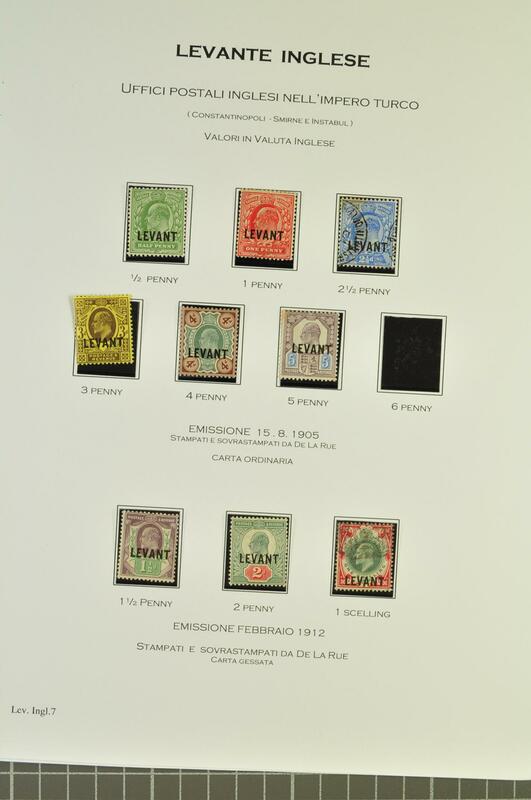 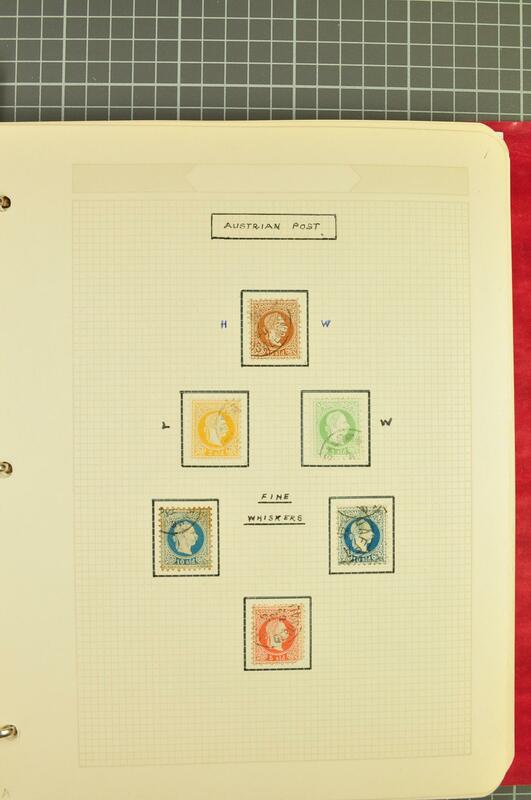 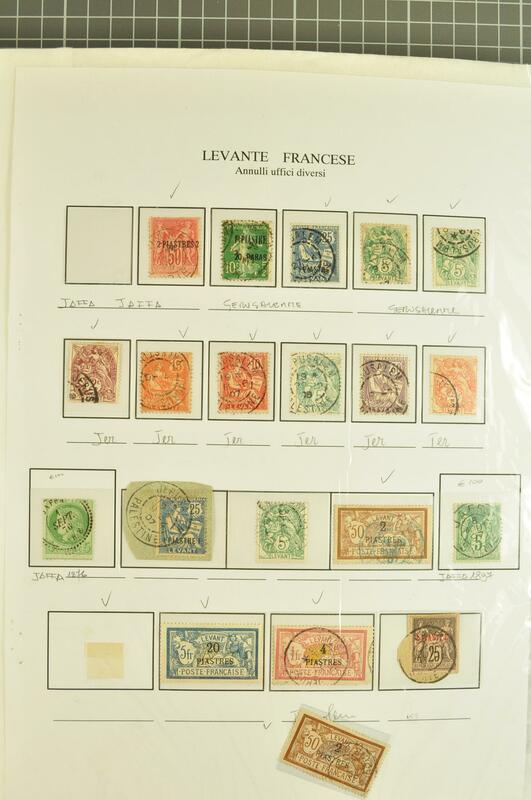 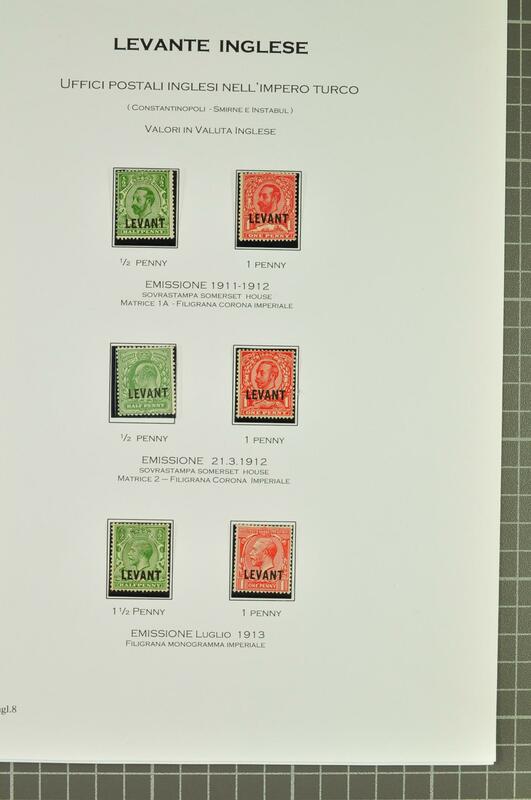 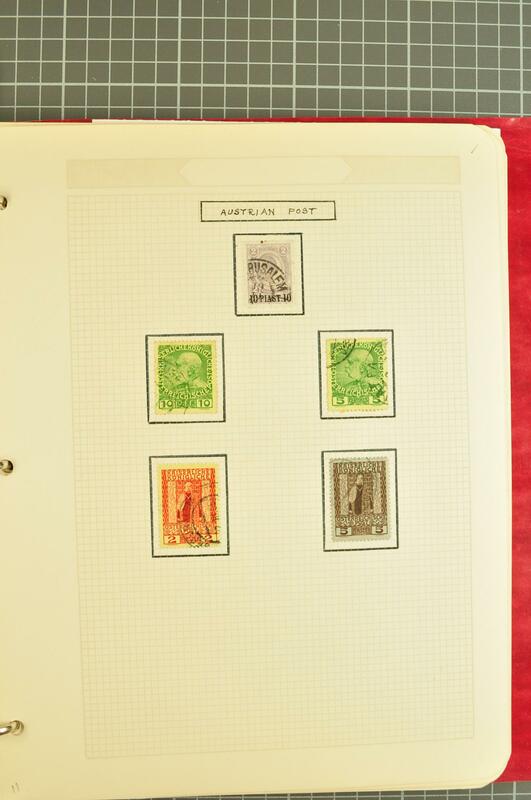 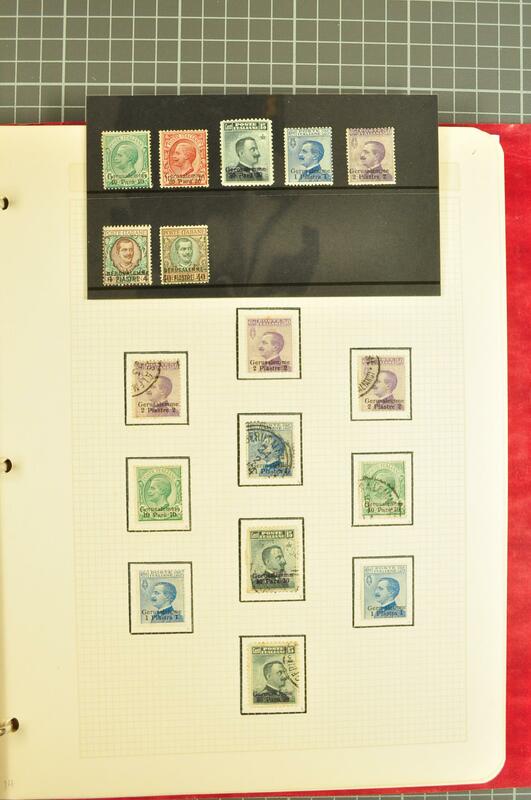 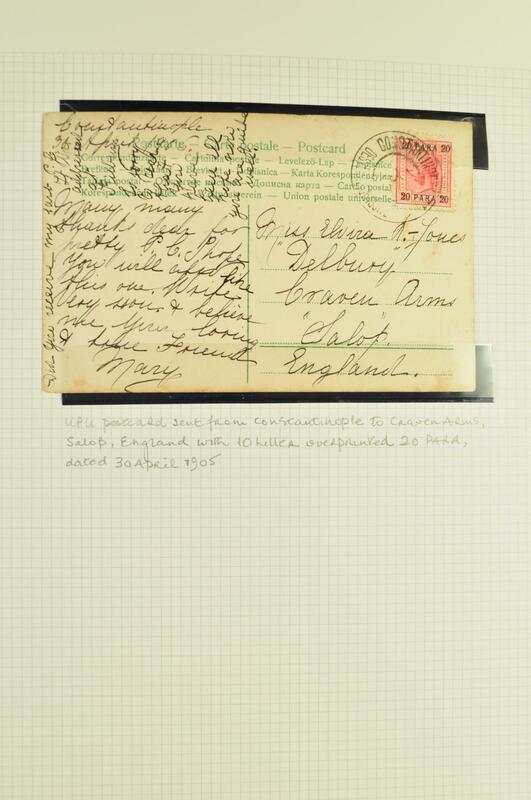 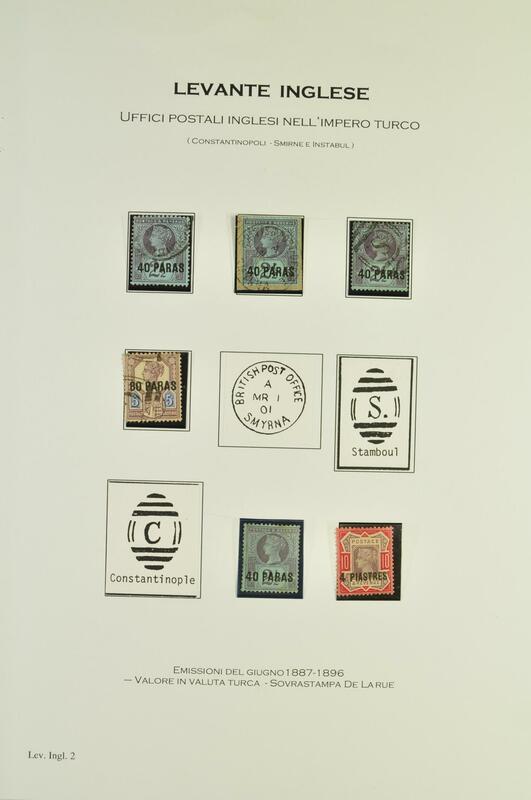 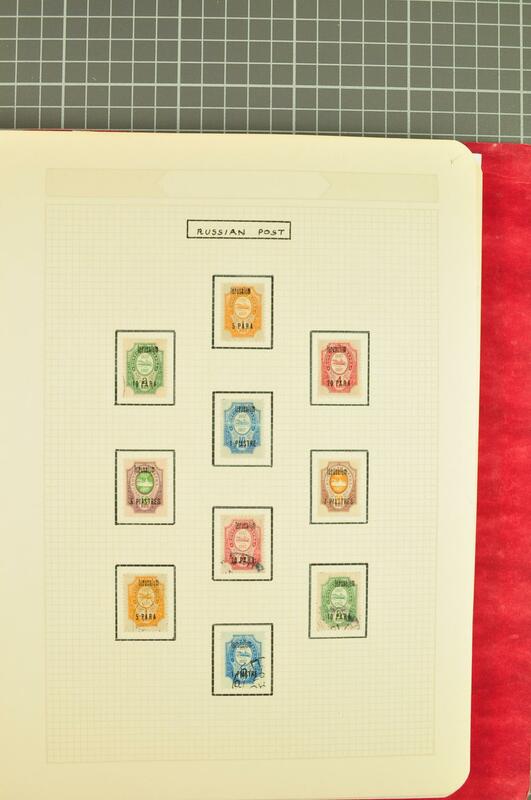 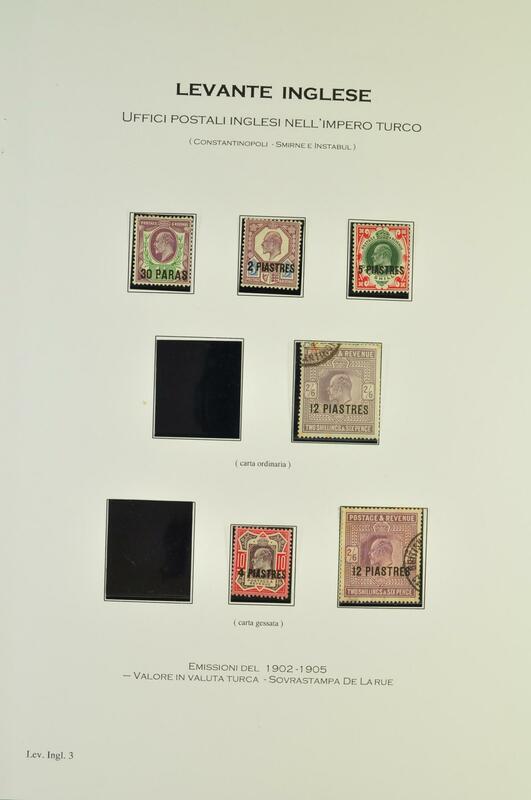 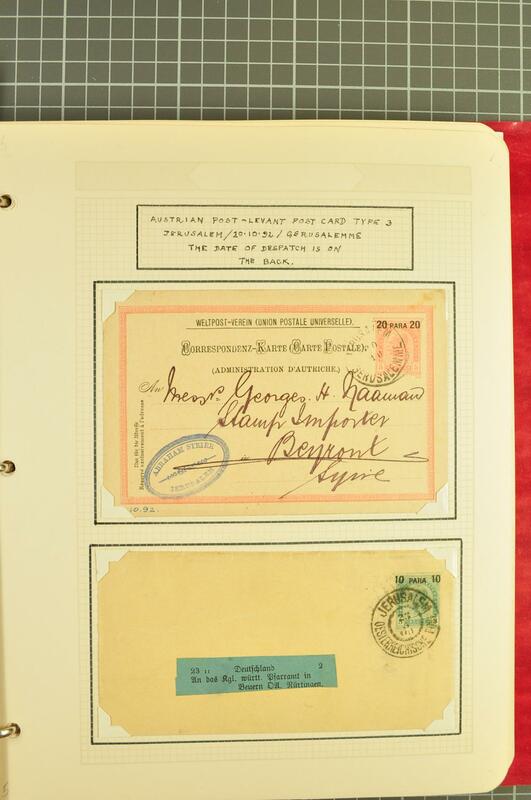 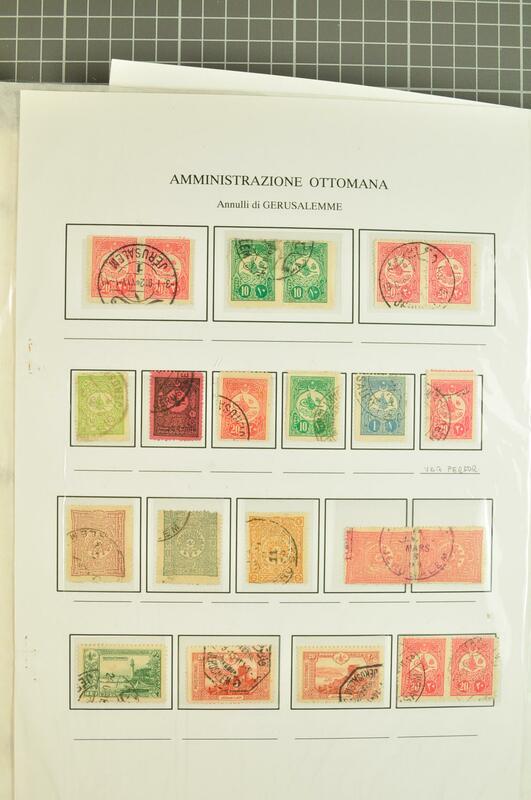 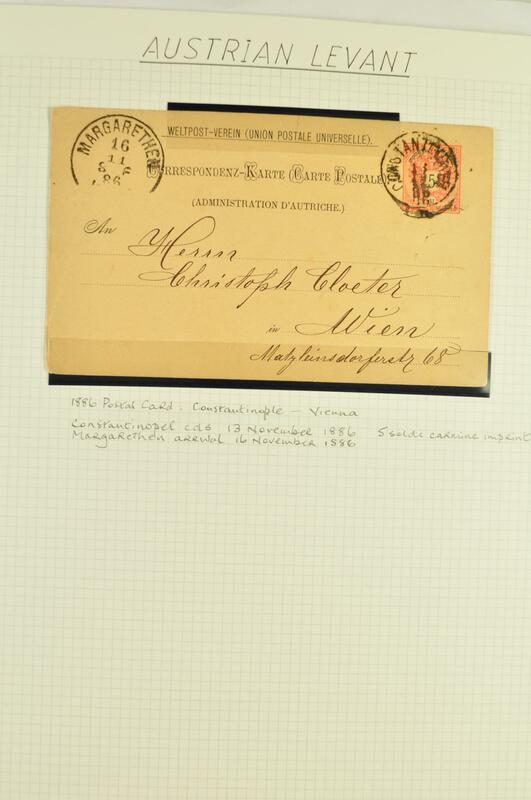 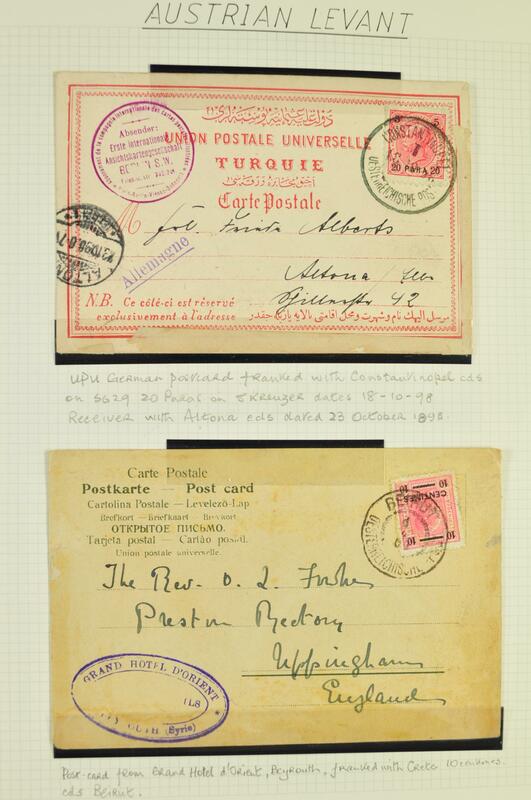 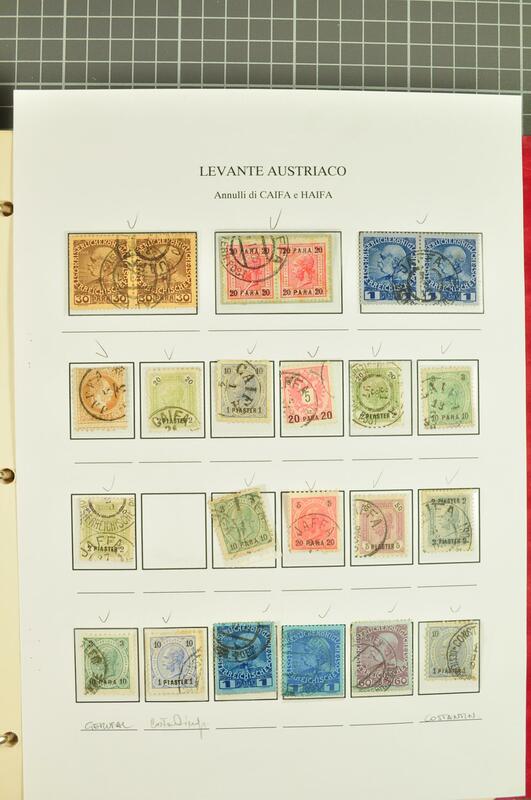 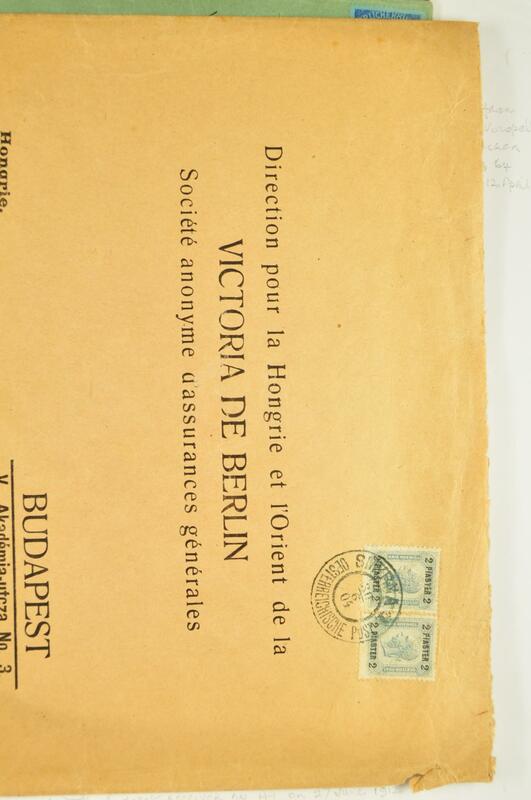 issues and covers/cards, Italian P.O. 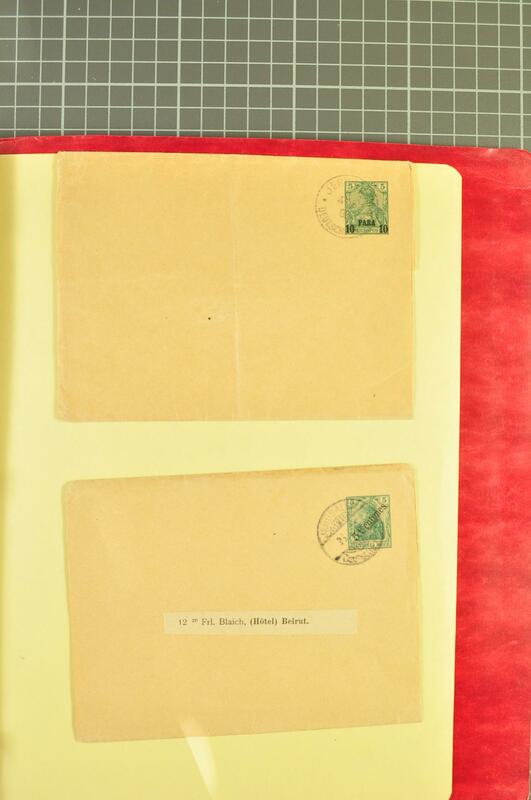 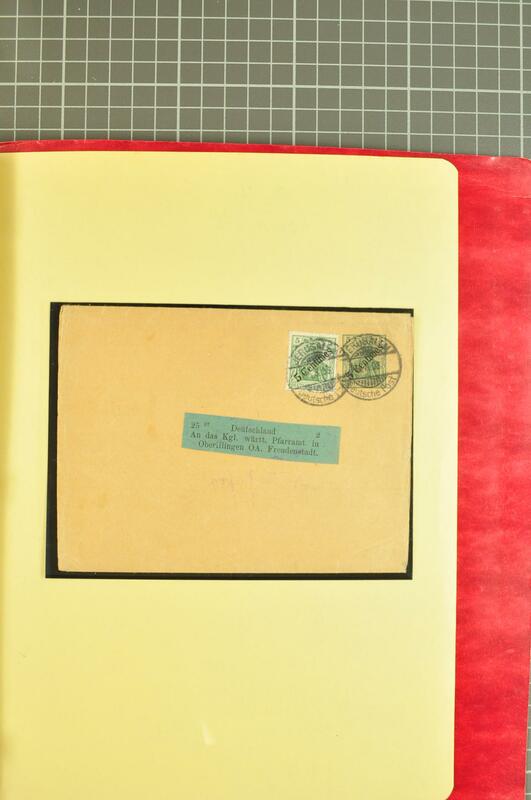 1911 cover with 13 adhesives incl. 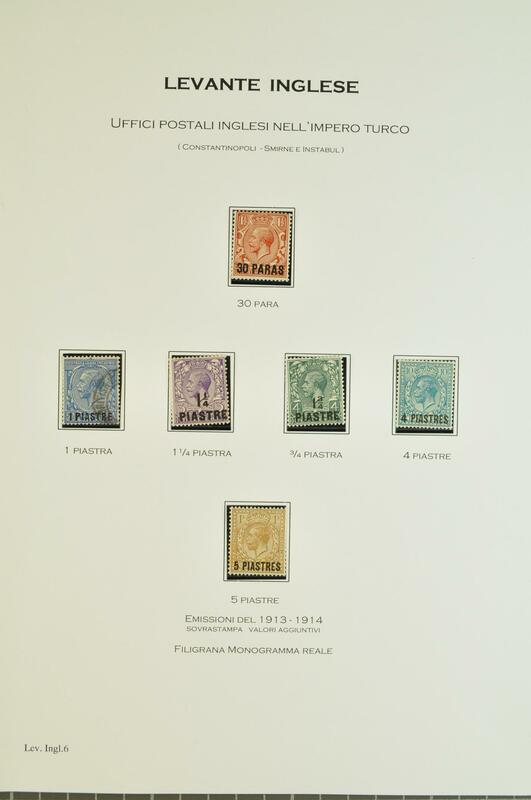 Express 1 pi. 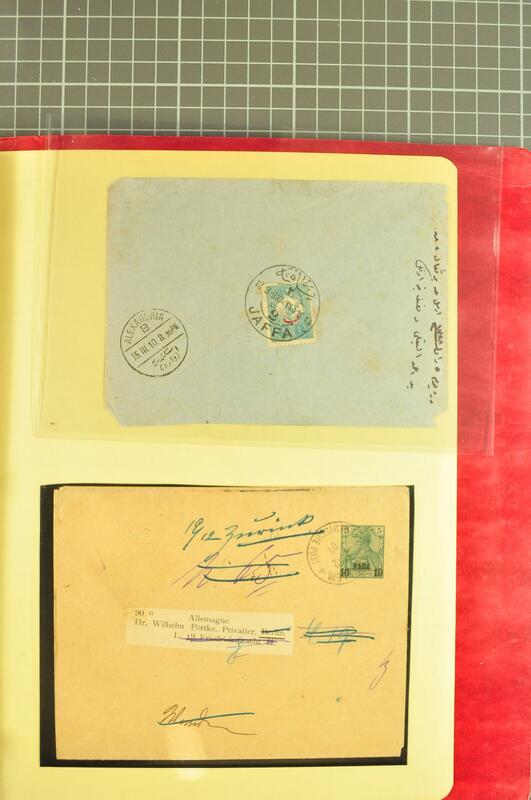 used in Jerusalem, Ottoman P.O. 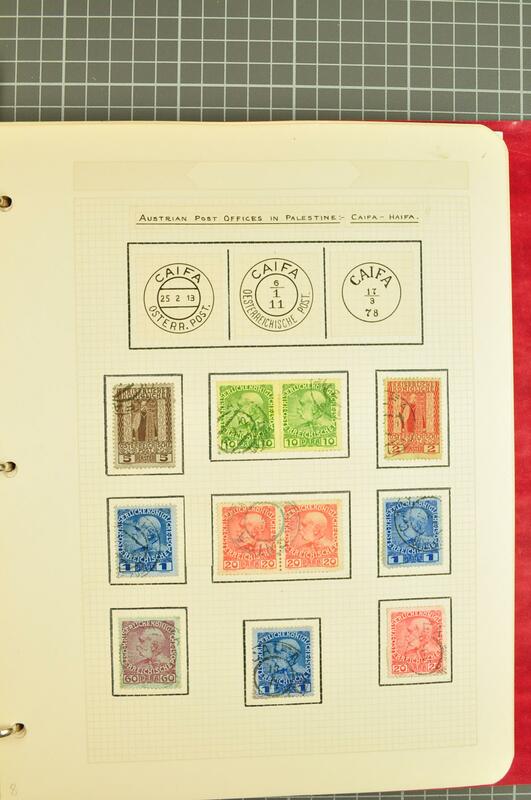 's with range of issues used incl. 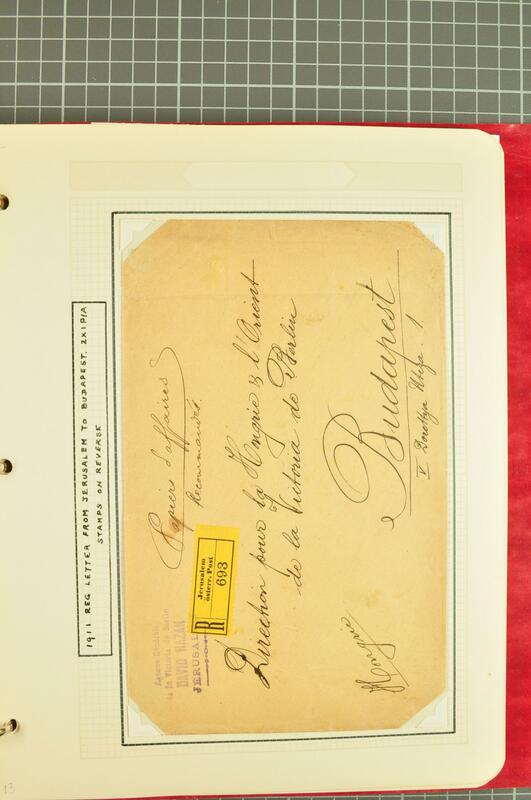 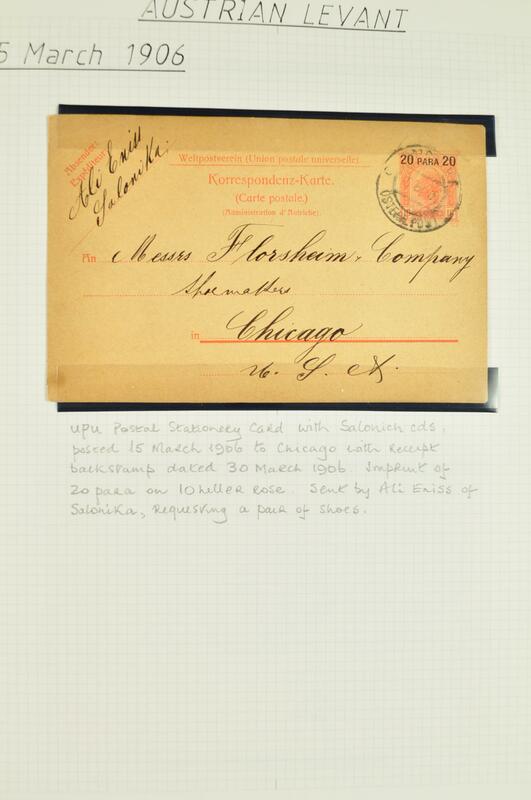 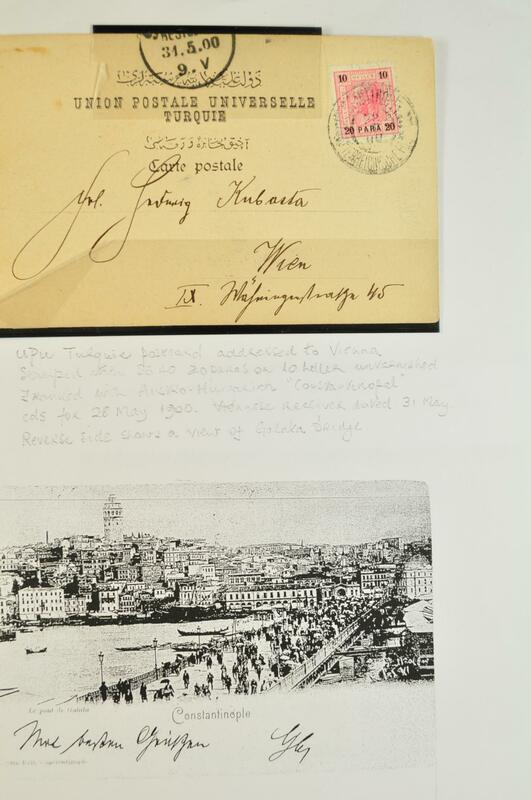 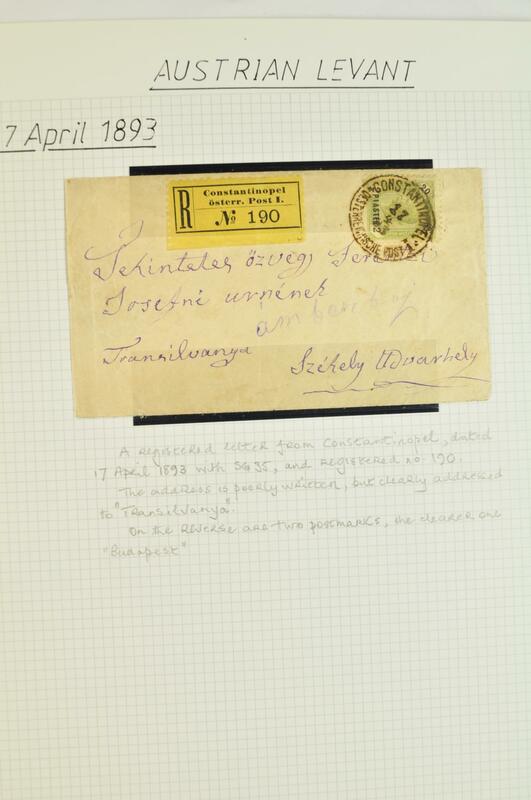 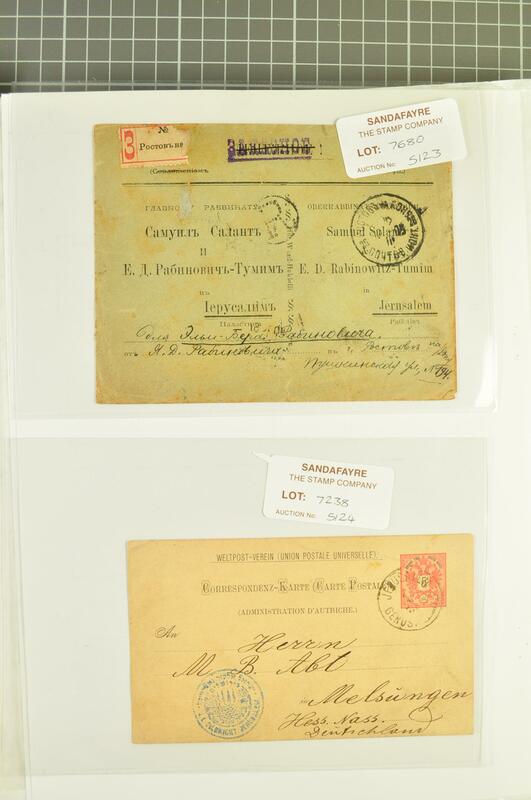 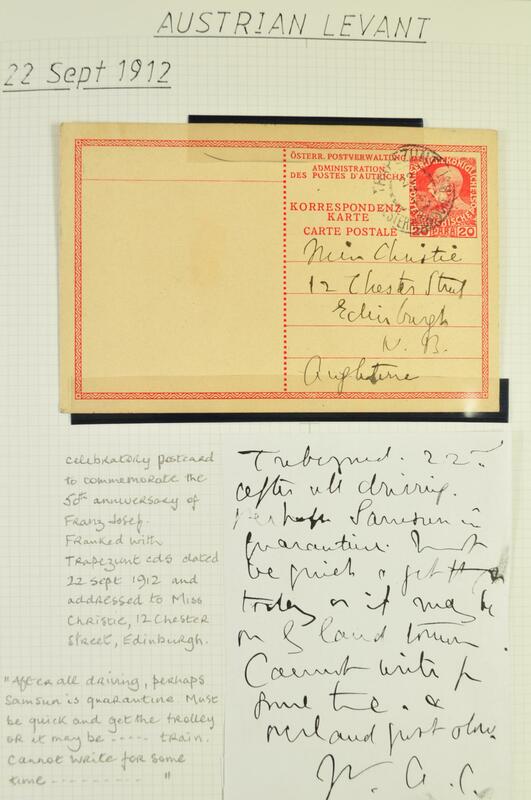 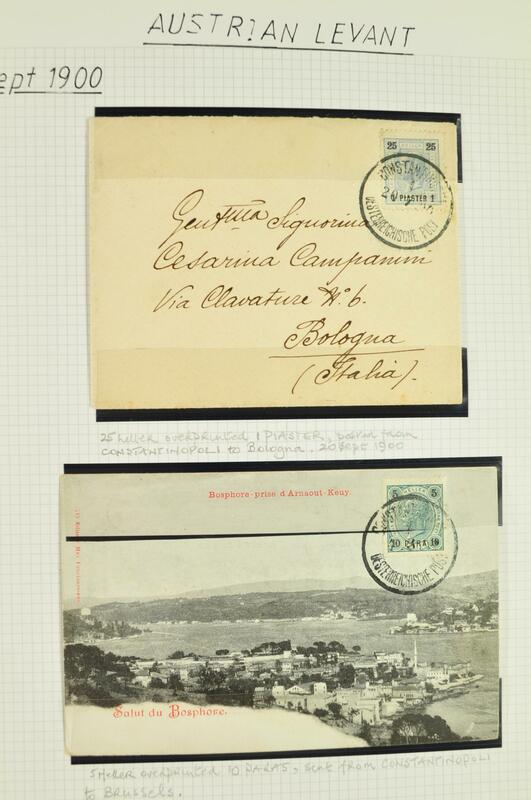 1910 cover from Jaffa to Alexandria, Russian P.O. 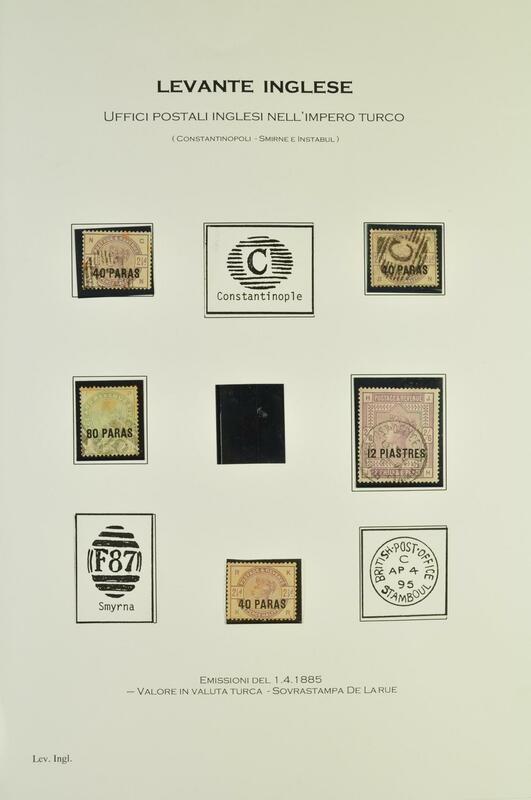 with optd. 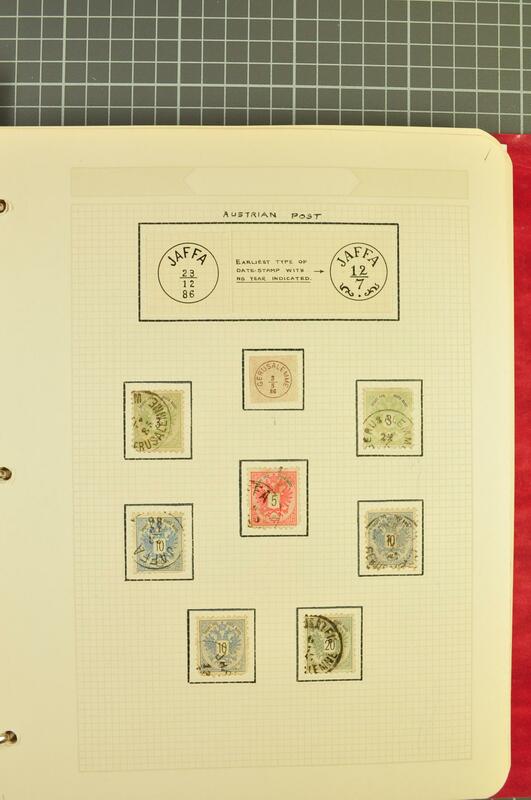 values and multiples and a small range of Austrian and Brirtish Levant P.O's in Constantinople etc.